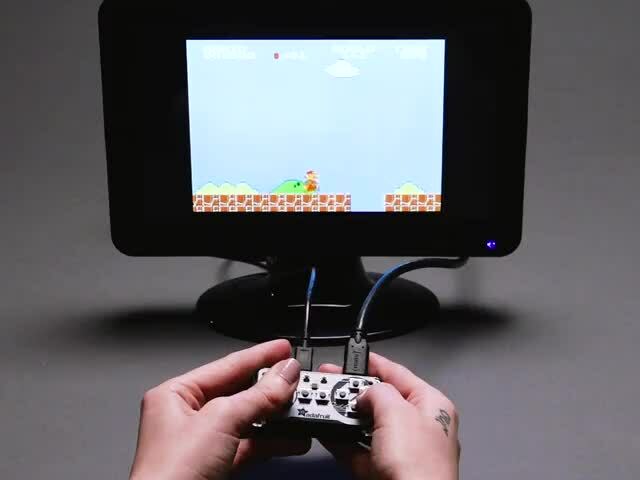 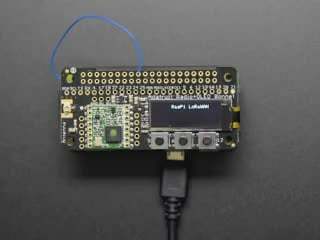 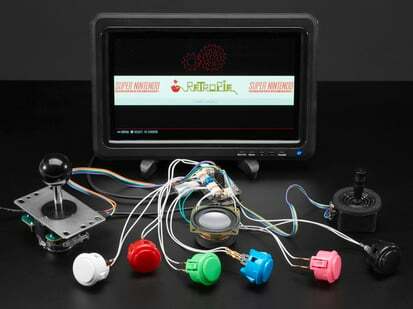 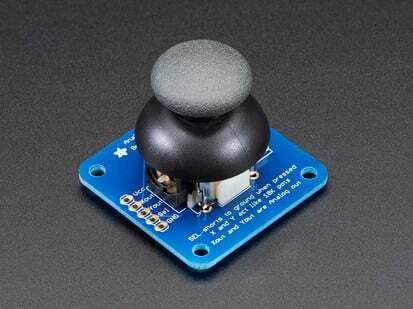 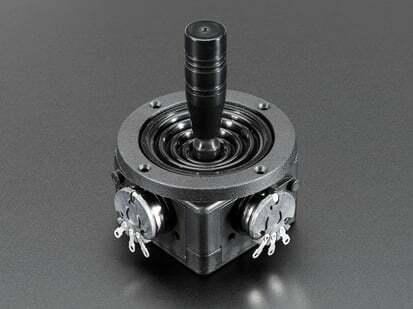 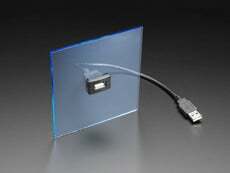 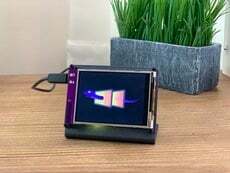 Are you itching for an easy way to mount a PSP-like thumb joystick to your project? 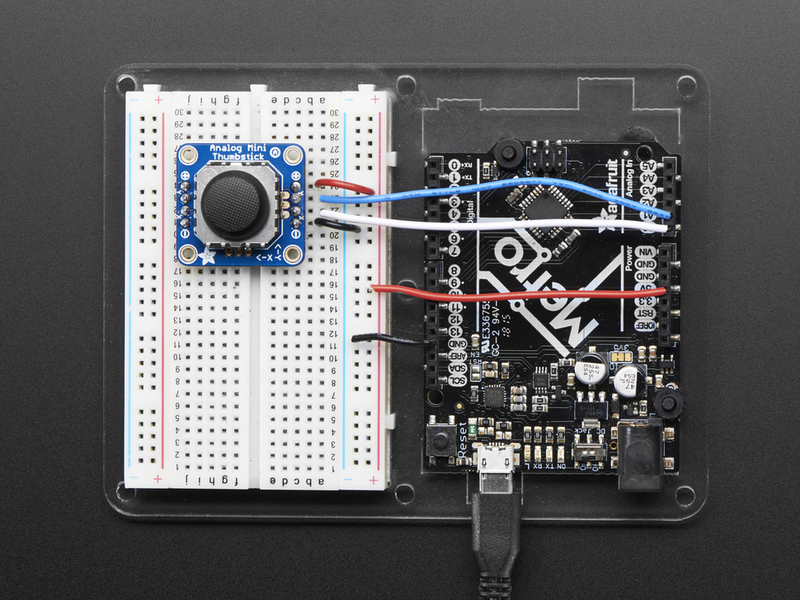 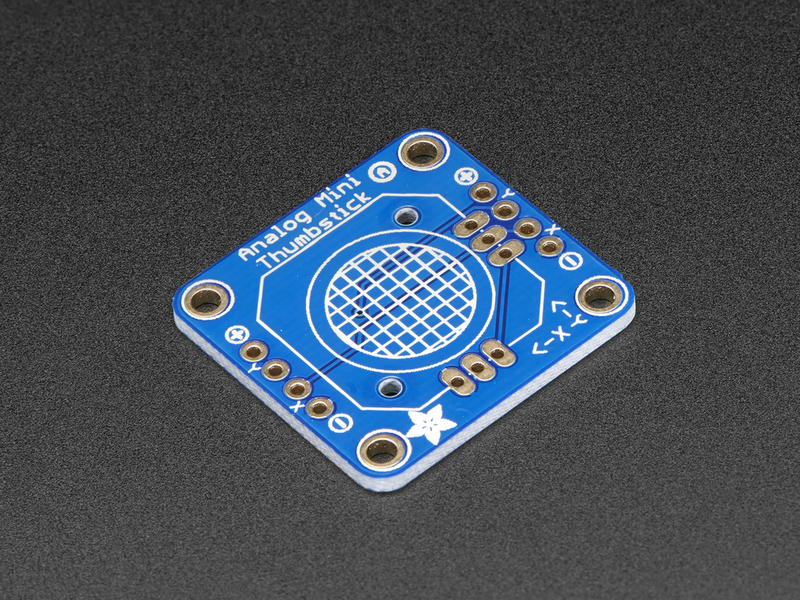 This Analog Mini Thumbstick Breakout Board will help you do just that! 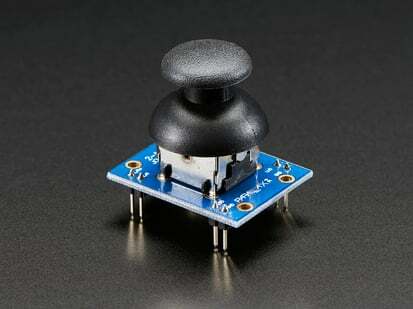 This is a neat little PCB, on which you can mount a joystick/thumbstick -- we recommend this one. 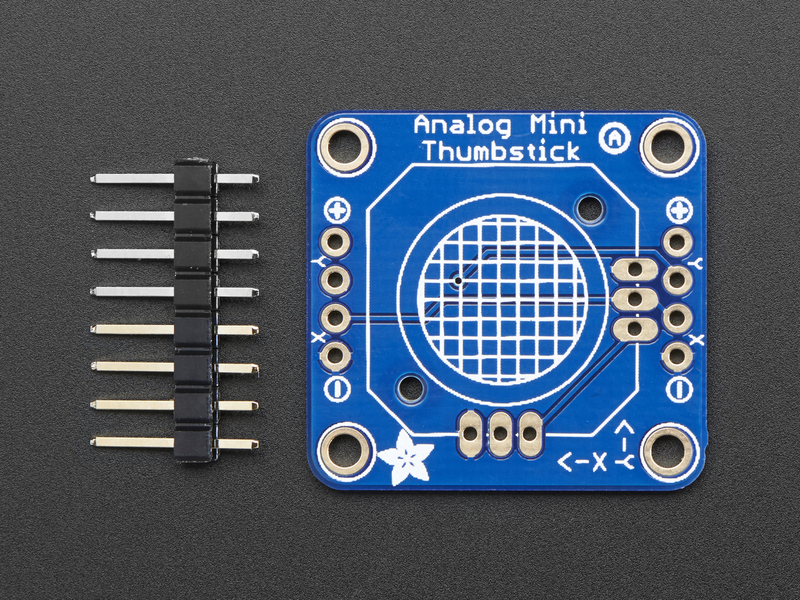 Since it's analog, you'll need two analog reading pins on your microcontroller to determine X and Y. 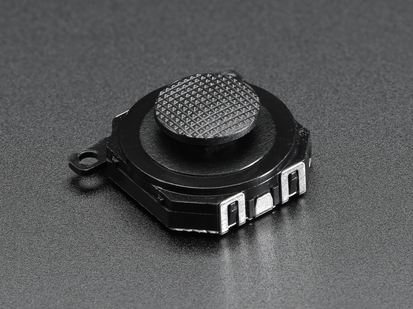 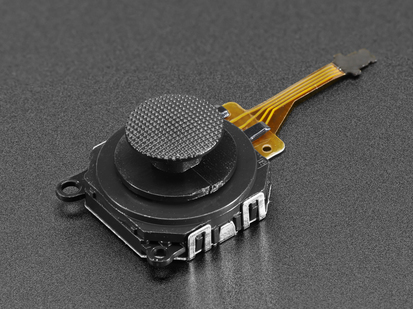 We designed the breakout so that you can attach the thumbstick to a panel easily. 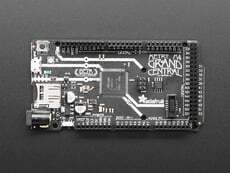 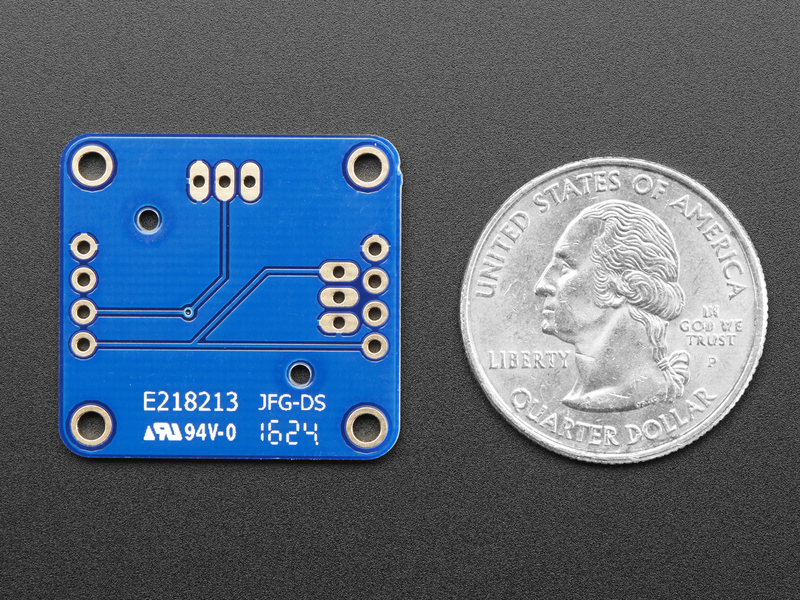 A 4-pin 0.1" spaced header makes it easy to connect either in a perfboard/breadboard setting or free wiring, with header on both siders it is mechanically stable. 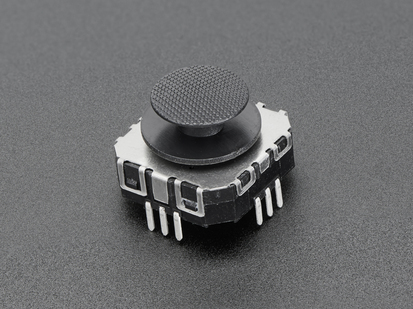 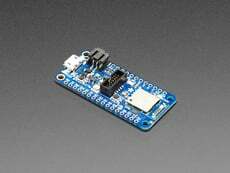 You'll need to solder a thumbstick into the PCB using a soldering iron and solder, but its very simple and will only take a minute. 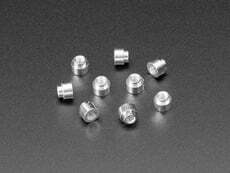 Includes 1 x 8-pin 0.1 inch male header. 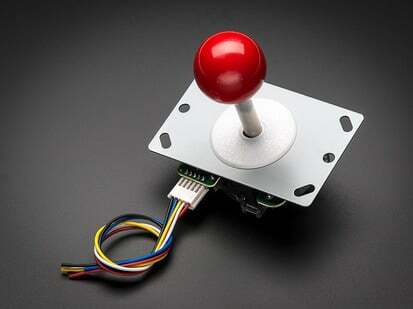 Note: Thumbstick itself is not included. 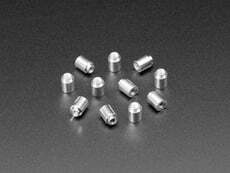 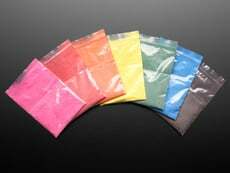 Product Dimensions: 26.6mm x 25.4mm x 1.7mm / 1.0" x 1.0" x 0.1"